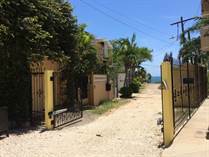 "Condo walking distance to the beach"
"Enjoy a family barbecue by one of our pools"
"The Oaks is only ten minutes from Tamarindo"
"Only 3mn Beach Walking Distance"
"Luxuriously Appointed! 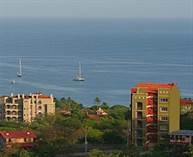 Fantastic Beach Condos"
"Best Priced Condos Gold Coast Beauties"
"3 Bedroom FULLY FURNISH "
"Just 5 minutes away from Tamarindo"
"At only 200 meters from the beach"
"Awesome Condo Across From Beach"
"Just a few step from the beach"
" Full Oceanview Condos !!" 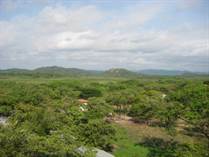 "OCEAN VIEW CONDOS IN TAMARINDO ! 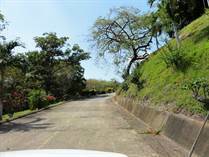 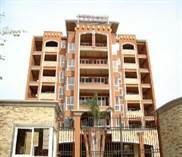 INCOME PROPERTY BUILDING Costa Rica"
"Good Price OCEAN VIEW CONDOS"